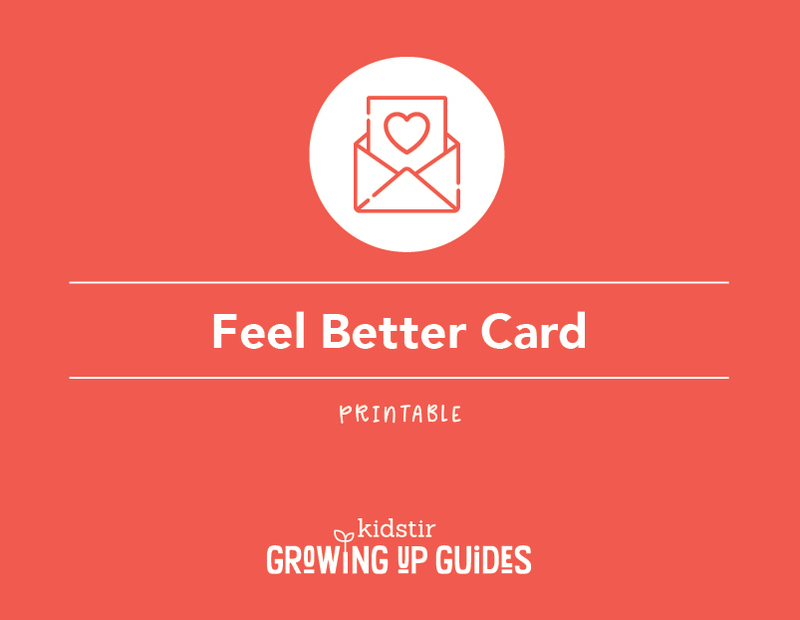 Need a quick craft for the kids to make for someone who’s not feeling well? Just download our color-in feel-better card, and let them go to town. If you have a little more time, they can even make a simple tissue-paper flower to go with it!